Inequalities in health can exist for various reasons, some of which are biological (e.g. a higher incidence of cataract in people over 60 years of age). If these inequalities are avoidable, however – e.g. if services were made more affordable – then they are better described as inequities, a word which captures the unfairness of the situation. 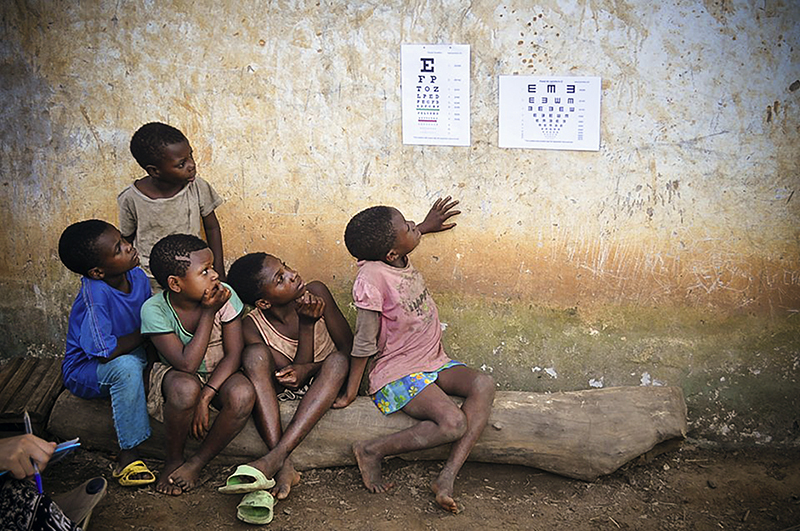 Equal provision of eye health does not create equity: it is important to ensure that eye care provision is proportional to need.